Professionals in food distribution, Titok is your technical and logistical partner. 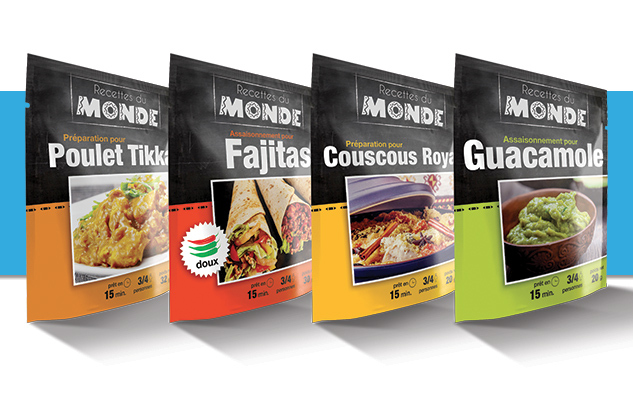 We advise, design and manufacture tailor-made personalized range of dehydrated food preparations to your brand (MDD) in strict compliance with the standards of quality, traceability and hygiene. Recipes: We develop and produce recipes according to your requirements and specifications. Conditioning: we condition your products in the format you want. Labeling: we create your product visuals internally, thanks to our team of graphic designers. 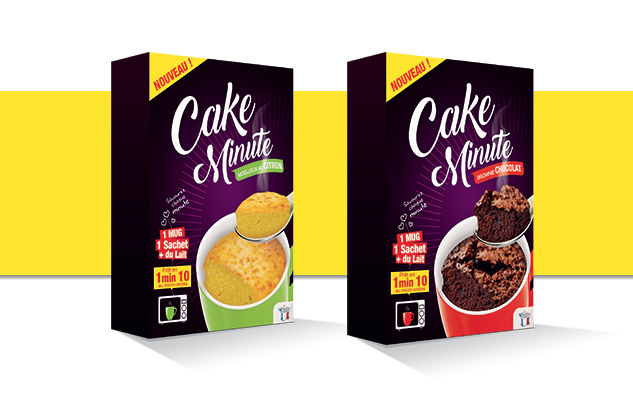 We offer you a complete service, if you want to give us the realization of the visuals of your packagings in collaboration with your marketing team. We are, every year, force of idea to come out new products, in which follow the new trends of the different markets, to your brand distributor. 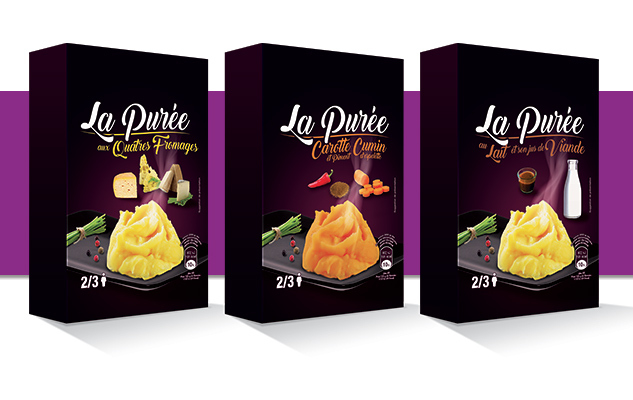 An experience of more than 20 years of dehydrated culinary. 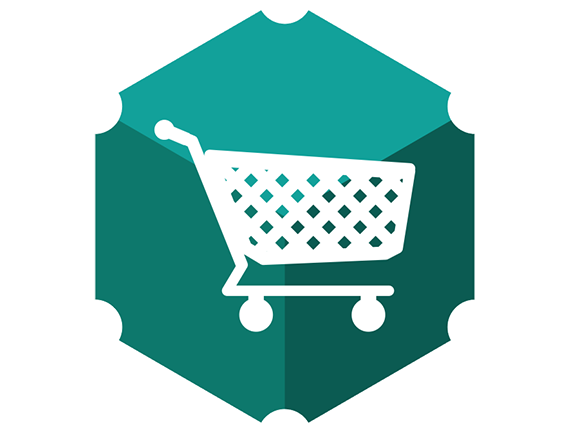 We will work with your purchasing department to meet the demands of your end consumers. We work on products and concepts that will help you to enhance your offer and bring added value to your brand distributor. 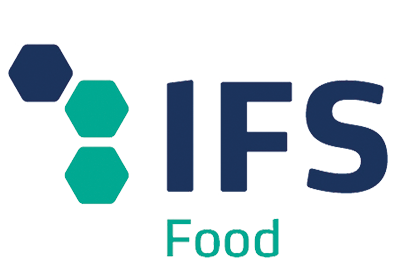 IFS Food (International Featured Standard) is an essential guideline for ensuring the safe production of food products, especially for private label manufacturers. This certification, which we have been responding since 2013, is recognized worldwide. It guarantees quality and good manufacturing practices at Titok. We are committed to meeting this certification with the utmost seriousness for our image, but also yours, in order to guarantee to your consumer products manufactured in a safe way without risk of contamination. Innovation, creativity and know-how !